Madrid | November 19- 21 (2018). Notification of the acceptance of proposals: March, 30th, 2018. 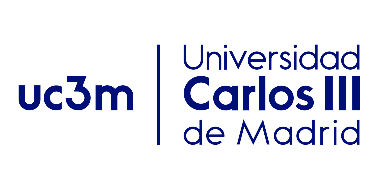 The Francisco Largo Caballero Foundation and Carlos III University of Madrid have scheduled the International Conference: “The Trade Unions, in an International Context, 1888-1986” to be held November 19-21, 2018 in the campus of Getafe (Madrid), of the Carlos III University of Madrid. The international activities and agenda of the labour unions since their creation will be explored. Until recently, traditional historiography has attributed the responsibility of international relations, practically exclusively, to the action of States. However, despite the fact that they are mainly national entities, trade unions have developed from the outset supranational groupings and have maintained bilateral relations with partner organizations in other countries. In some historical circumstances, the support or international blockade of supranational institutions or unions in other countries has been central to the development and consolidation of trade unions. Therefore, this congress will study these international trade union relations, based mainly on the following areas of study: supranational organizations, bilateral relations between unions in different countries, relations with political parties in other countries and the constitution of or participation in humanitarian organizations supranational. PRIORITY TOPICS TO BE CONSIDERED FOR ACCEPTANCE. Trade union action in the International Labour Organization (ILO), or any other international organization in the world of work. 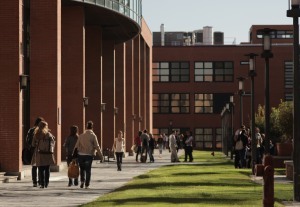 Bilateral relations between unions of different countries, with the emphasis on studies in which one of them is a Spanish union. Linking of trade unions in international humanitarian organizations. Trade unions in exile and their relationship with trade unions and organizations in the host country. Examples of general international policy developed by trade unions. Presence and participation of women in international trade unionism. 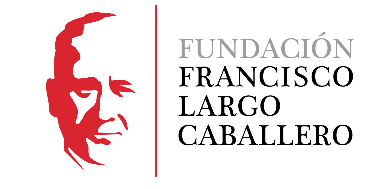 1 Action developed within the framework of the R & D project, projects of excellence: HAR2013-44849-P, “THE INTERNATIONAL PATH OF SPANISH SOCIALIST UNIONISM (1888-1986), of the Francisco Largo Caballero Foundation, IP: Manuela Aroca Mohedano.